Don’t get too comfortable. Challenge yourself to live life away from your comfort zone. Go out. Explore outside, for the world is vast. Fill your life now with exciting adventures. Chase new experiences. After all, what’s the point of living, if you won’t even take a risk? Biliran has been blessed with brimming natural resources which, of course, include waterfalls. 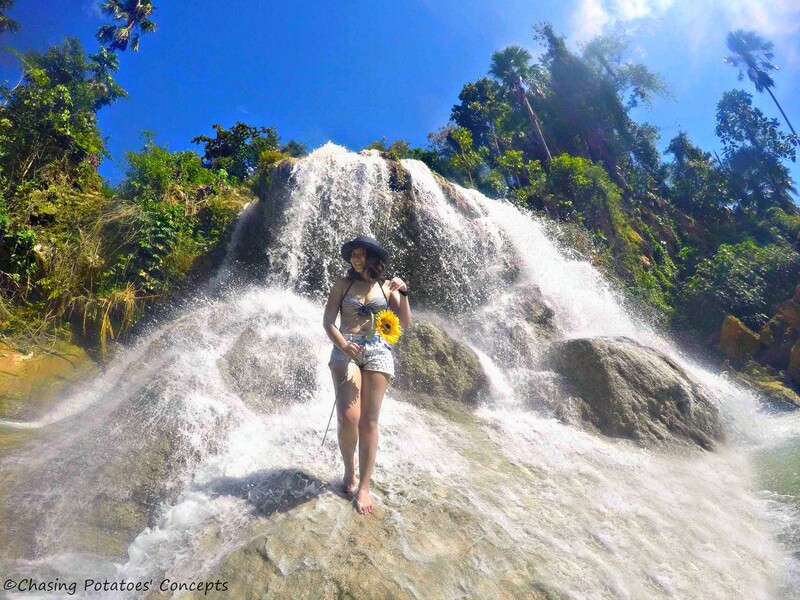 People nowadays like to chase waterfalls, so if you are one of them, and you would like to chase 15 waterfalls in one day, try canyoning in Biliran. 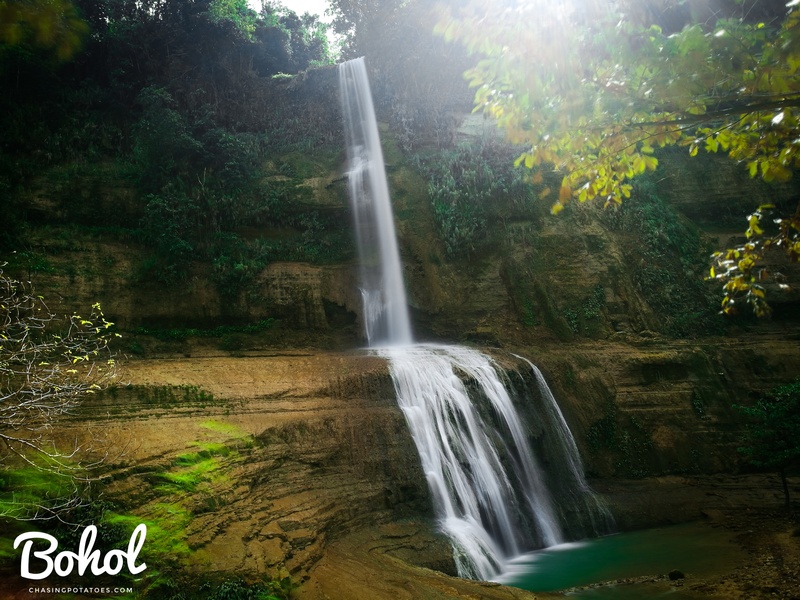 You will not just see the 15 stunning waterfalls, but you also get the chance to explore other elements of nature. 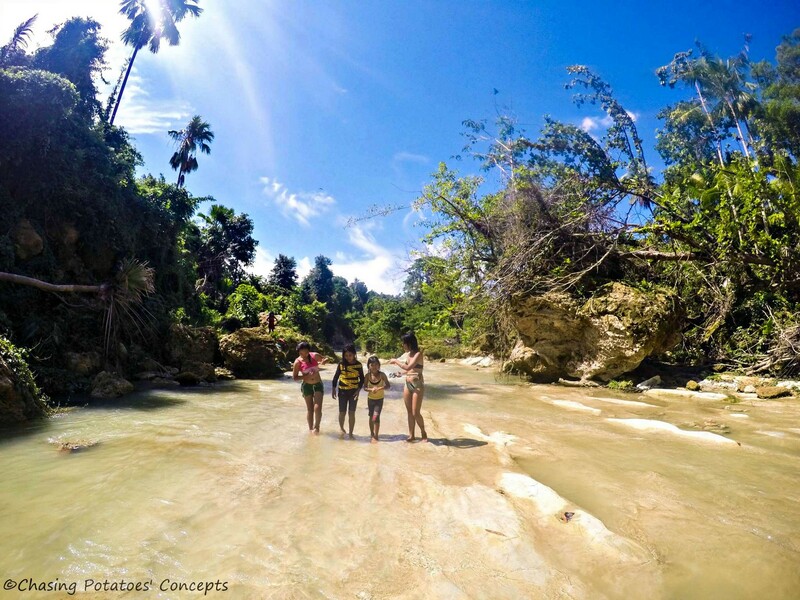 Canyoning in Biliran entails nature and river trekking, jumping over the canyons, sliding through boulders and the best of all is rappelling down a number of waterfalls. 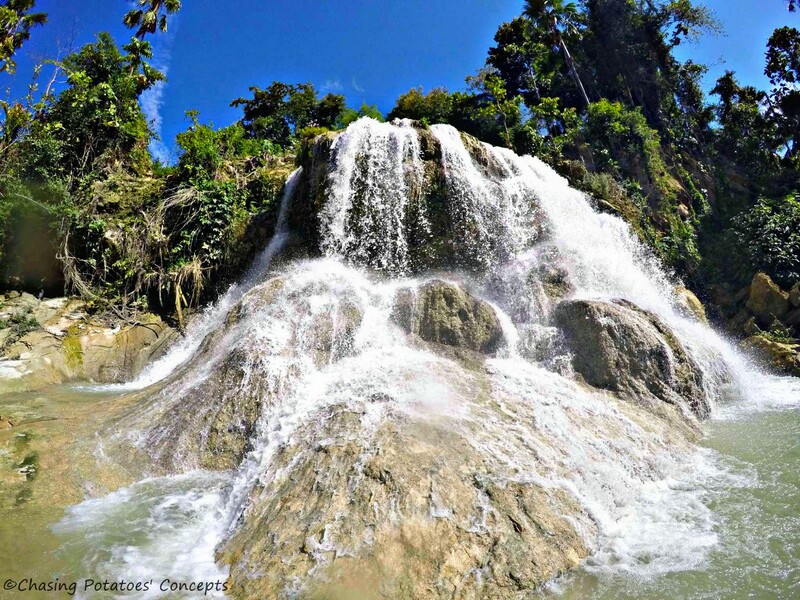 One of the highlights of this adventure is rappelling down Ulan-Ulan Waterfalls which is estimated to be 100 ft. high. My canyoning experience in Biliran was much cooler, awesomer and more adrenaline pumping than my canyoning adventures before. This is definitely a must try adventure, a bucketlistly worth to be ticked off. Here’s my video of our canyoning experience in Biliran Island. 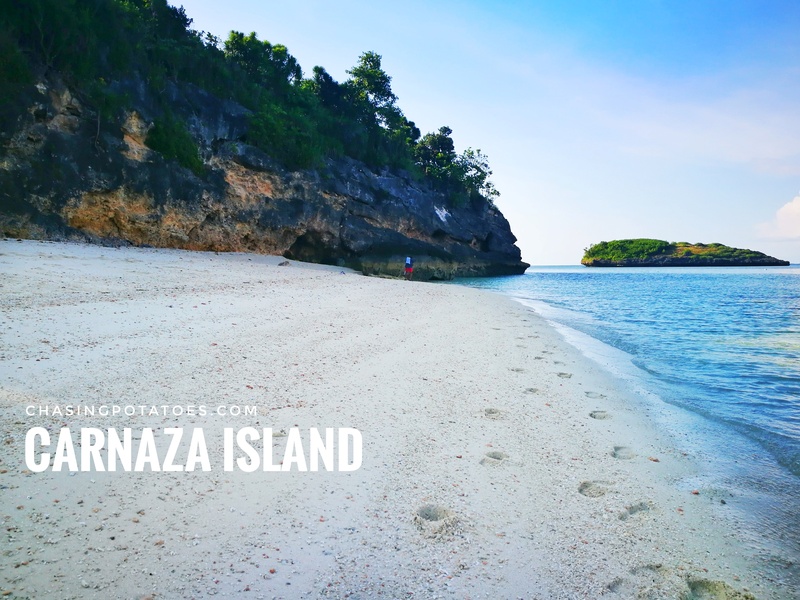 Who wouldn’t love this spellbinding beauty of Sambawan Island? It’s quiet and quaint, perfect for people wanting to escape the reality of the busy and noisy life in the city. The view is just breathtakingly spectacular from any angle. The island itself is a postcard of a perfect paradise. This is definitely one for the books for tropical destination. So let me take you in Sambawan Island through this video. There is no airport in Biliran province. For those coming from Manila, the nearest entry point is Tacloban in Leyte. 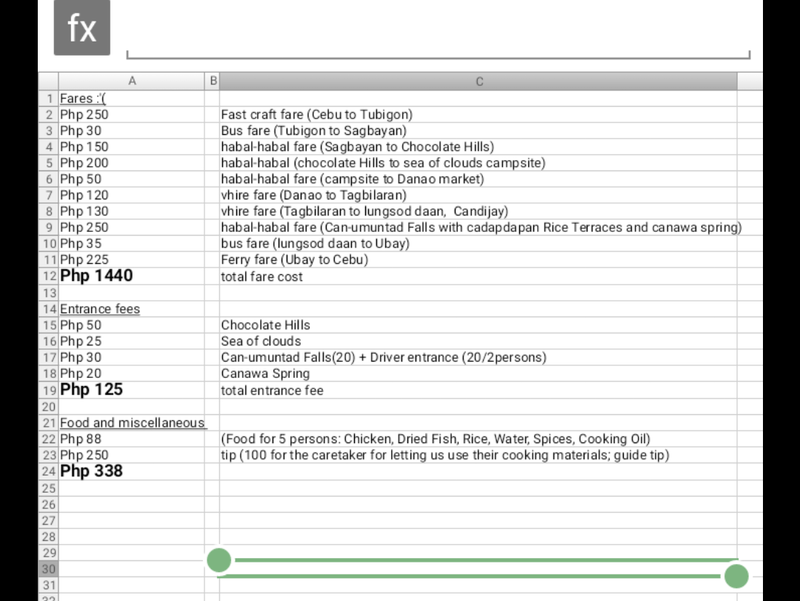 From the Tacloban airport, ride a jeep to the downtown area, then ride a Grand Tours Van (P130) to Naval town proper. Travel time is about 2.5 hrs. Cebu Pacific flies from Manila and Cebu to Tacloban. 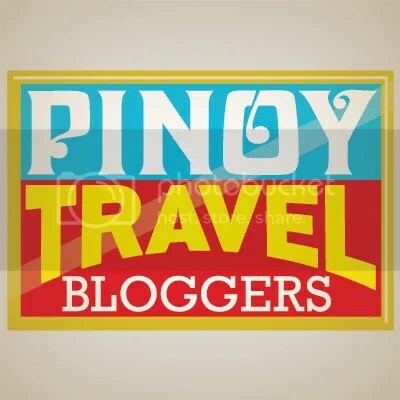 Lowest year-round fares may be booked through www.cebupacificair.com or reservation hotlines (02)7020-888. 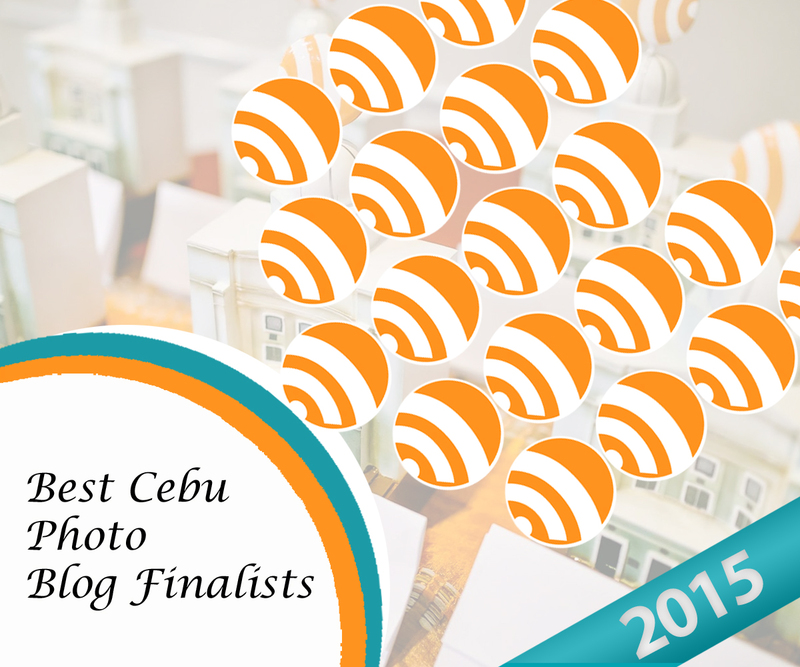 Cebu is the nearest international airport. From Cebu City, fast crafts are available to Ormoc City in Leyte. Travel time is roughly 3 hours. From Ormoc, you can take a shuttle van directly to Naval. Travel time is about 1.5 hours. Those naughty potatoes roll so fast that I could hardly catch up with them in BILIRAN. I wonder what place will they be venturing next. So stay tuned for my next chasing potato adventure. Have you done this kind of adventures in Biliran Island? What’s your experience? Or if ever you visit Biliran, will you try these adventures, too?Let me know your thoughts. I would love to hear from you. Please connect thru my FB page and Instagram. Join me in my adventure and misadventure. Let’s chase those potatoes. OH YESSS! Thanks for visiting. I love your photos! I’m also a Huawei P9 user, however, quality is not the same as yours when I post them online. What app do you use to enhance them and what do you do to retain its quality? Hi Gillan, I just post processed my photos using snapseed app. Thank you so much Neha for your kind words. ♥ My photos are just the result of the beauty that the place offers. beautiful pictures! looks like you had a great trip and makes me want to go there also!! They both sound like a fun experience!! Thank you for letting us know what we shouldn’t miss and will definitely try it out when we visit this area. Wow! That is aome wonderful adventurous activity you indulged in. Hope I get this opportunity. Amazing photos, it looks beautiful. I haven’t heard of this place before now. It looks absolutely beautiful. Am sure that the photos don’t do it justice! This place looks beautiful! I love that you had photos and videos to make me feel like I was there. I didn’t even know that this existed!! I love it… I love your photos! I’ve done canyoning in the Dominican Republic and absolutely loved it too! Great pictures! That’s a great quote. My mind is already gone. And I guess that’s where it starts – in the mind. If you can dream a situation then you can bring it to reality. These are amazing photos. I love how fun they all look. I would love to plan my next trip as an adventure! Amazing post! Love your pictures! Thanks for sharing! But so glad that you enjoyed it. Keep on adventuring!